Since Chrome launched in 2008, we’ve been experimenting with new ways to tell stories on the web using 3D graphics, immersive sound effects and more. In the last few years, the mobile web has also exploded, so we wanted to explore what kind of new interactions were possible using the latest technologies available on Chrome for Mobile. 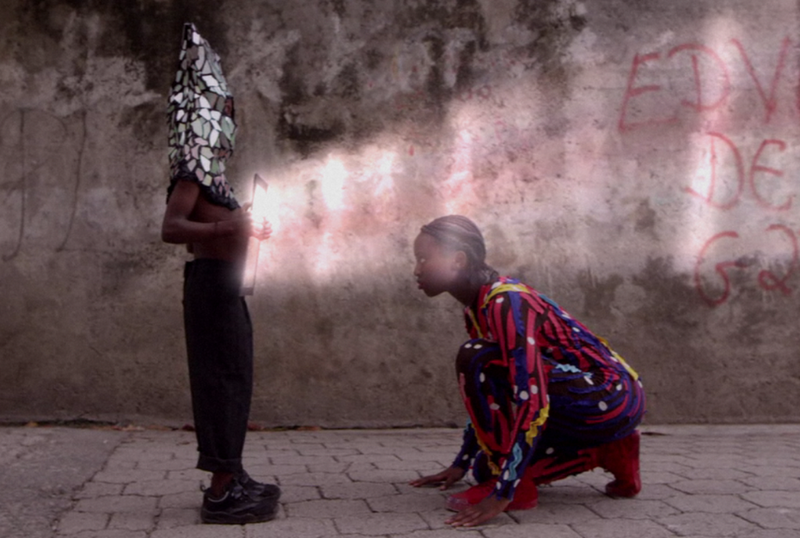 “Just A Reflektor” is an interactive film directed by Vincent Morisset and featuring a new song from Arcade Fire. The film lets you cast a virtual projection on your computer screen by holding up your mobile device in front of your computer’s webcam. That way, you control all of the visual effects in the experience—not by moving a mouse on a screen, but by moving your phone or tablet through the physical space around you. 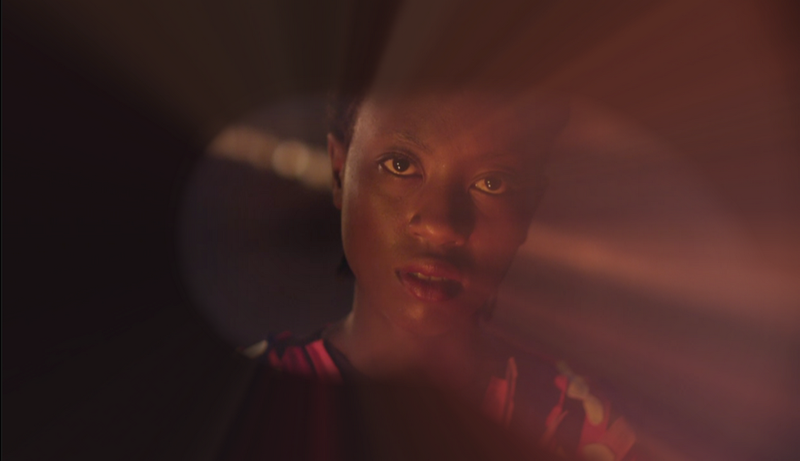 The film’s heroine, Axelle, is revealed through a spotlight that moves in time with your mobile device. 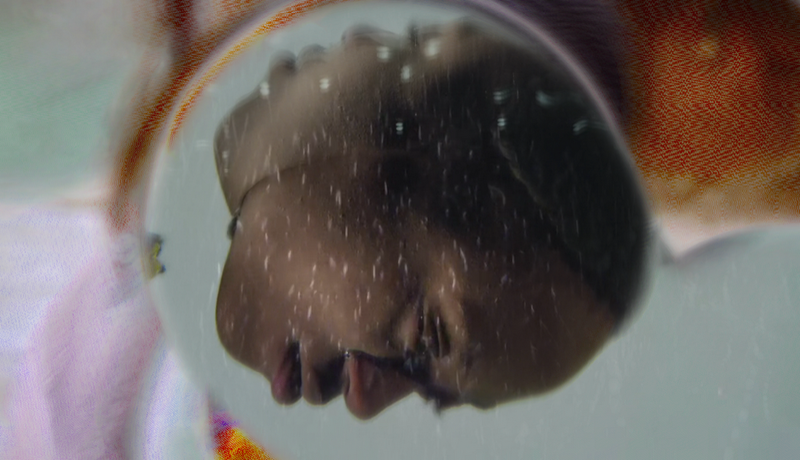 In a later scene, a liquid effect is combined with a time delay, creating a video collage. About four minutes into the film, the “reflektor” is turned toward Axelle herself. 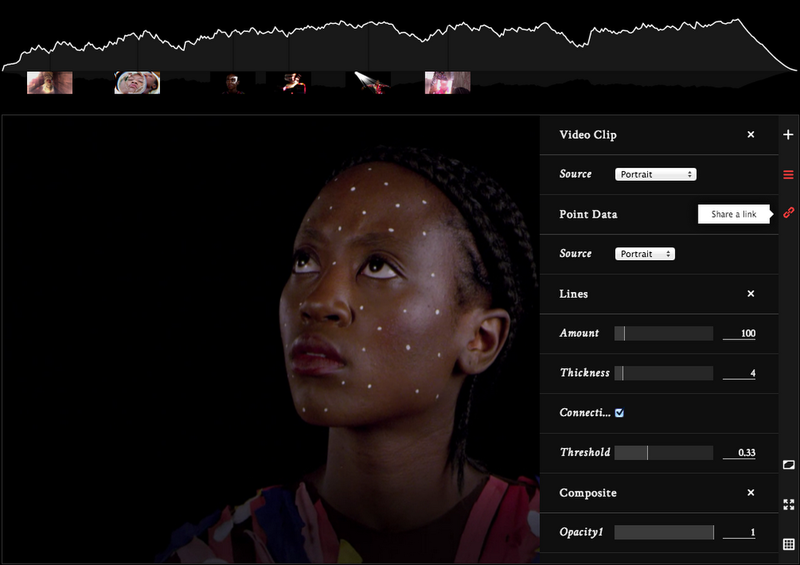 To explore the effects used in the film, see the technology page, where you can adjust a number of visual settings and create your own effects using a robust editor. You can also watch a behind-the-scenes video to learn about how the film was made. The code for the film and tech page is open source, so creative coders can download it and try it for themselves. The technology page lets you create, edit and share your own visual effects using footage from the film. We hope this project inspires more filmmakers and visual artists to experiment with the latest features in Chrome. And for everyone else, we hope “Just A Reflektor” offers a new, exciting way to interact with the web.